Proudly serving South & North Carolina! 1,200 stunning Outdoor Lighting installations and counting! Uncompromising attention to detail is what sets Carolina Landscape Lighting apart. We are a full-service Landscape Lighting and Architectural Lighting company serving South Carolina, North Carolina and surrounding areas.  At Carolina Landscape Lighting, we focus on design and the use of quality lighting materials, making your home or property more beautiful, safe and functional than you ever thought possible. We design, install and maintain both residential lighting and commercial lighting clients. No matter how large or how small the project, Carolina Landscape Lighting is committed to providing our customers with clear, bright, innovative, affordable outdoor lighting solutions and exceeding your expectations. Carolina Landscape Lighting is happy to schedule a free consultation and nighttime demonstration.